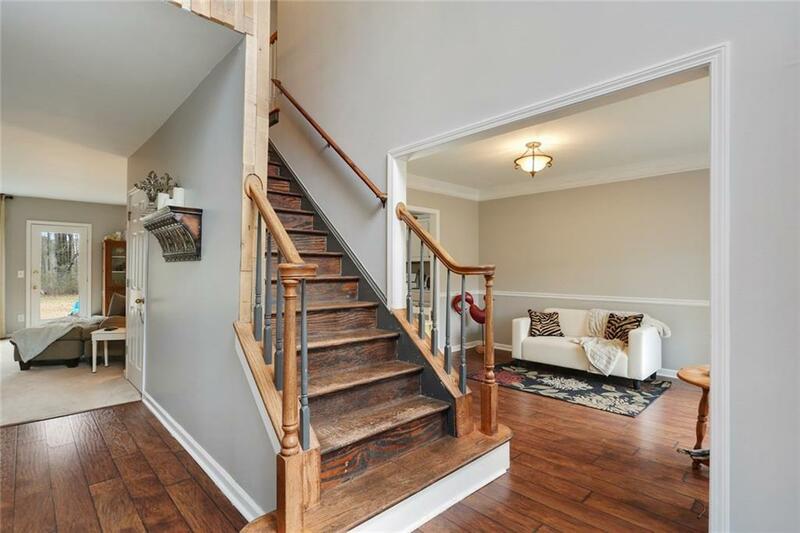 Seller offering $2,000 towards CLOSING COSTS! 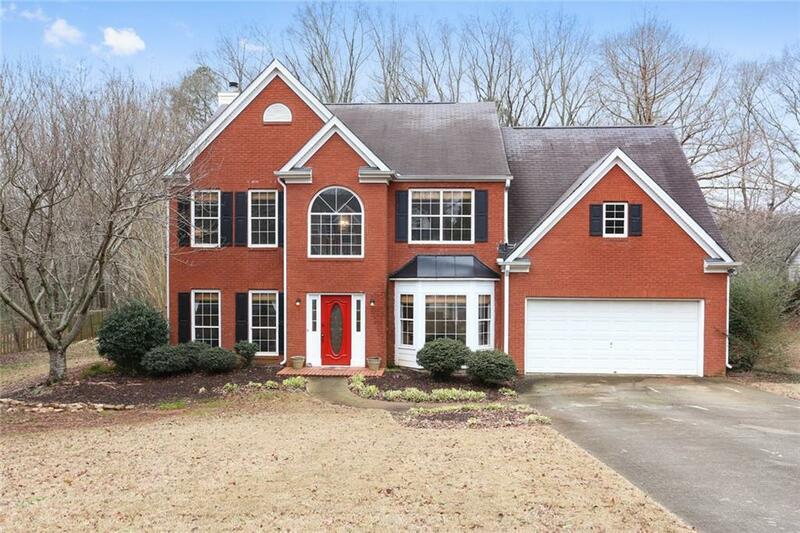 Sought after community walking distance from Vickery Creek Elementary, and in West Forsyth HS district. 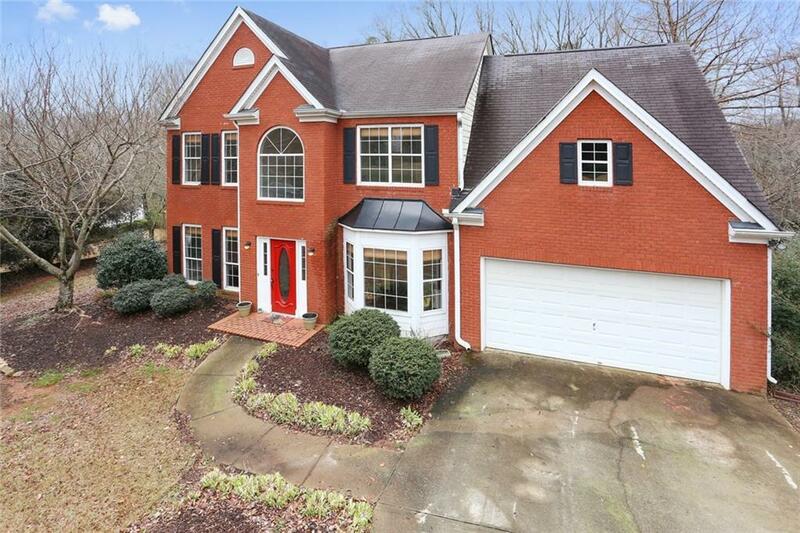 Beautiful home faces due East with large, private back yard. 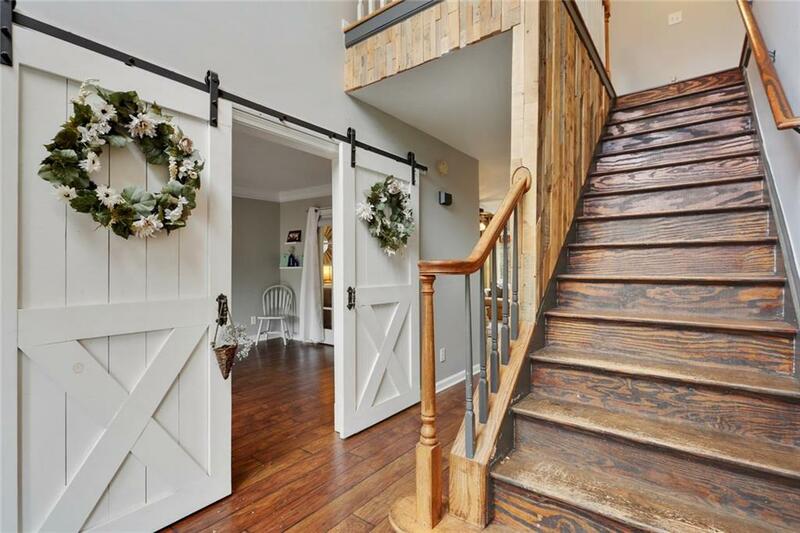 4 bedrooms upstairs, an open kitchen and living space, with plenty of extra room to accomodate home office, formal dining, or play room on the main. Lovely amenities to include 75' pool, 2 lighted tennis courts, basketball, pavilion and even a stocked 2 acre lake. Don't wait, as this home is priced well under market value as a few repairs are needed.